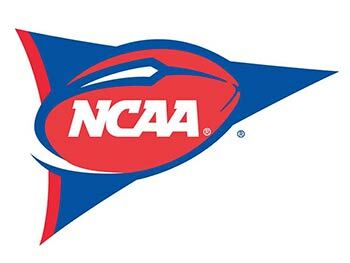 College football’s Labor Day weekend kickoff continues with two FBS (Division I-A) programs when the Miami Hurricanes and LSU Tigers meet on a neutral field at AT&T Stadium in Arlington, Texas. The Canes opened last season at 10-0, but lost their last three games, including in the Orange Bowl to Wisconsin, and finished ranked No. 13. The Tigers went 9-4 last season, losing to Notre Dame in the Citrus Bowl and ending the season ranked No. 18.